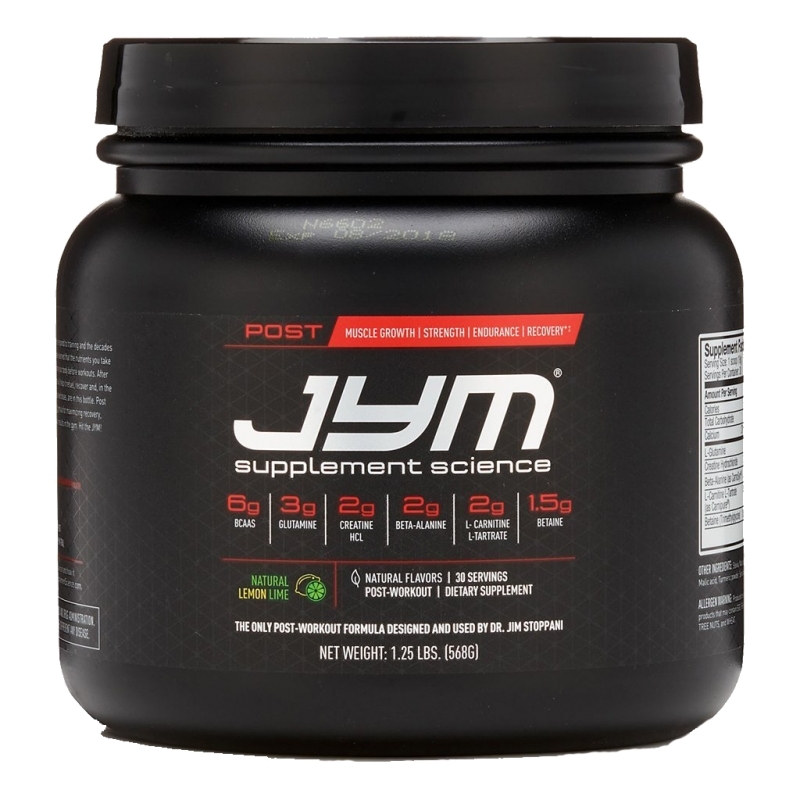 As a dietary supplement, mix 1 scoop of Post JYM into16-32 oz of water, preferably within 30 minutes after workouts. Allow to mix for 10-15 minutes before drinking. Consider drinking it over a course of 15-30 minutes.For best Results, add JYM Fast- Digesting Carb to the Post.